The GST Council today approved the final draft of Central GST and Integrated GST laws in its meeting headed by Finance Minister Arun Jaitley in New Delhi. Briefing media in New Delhi, Mr Jaitley said, the UT-GST and SGST laws will be approved in the next meeting on 16th of this month. The Centre and states have decided to exempt agriculturists from registering under the Goods and Services Tax regime, while the threshold for traders has been set at Rs 20 lakh turnover. The GST Council has also empowered commissioner-level officers to allow payment of GST levy by a taxpayer in instalments in order to mitigate any financial hardship being suffered by a taxpayer. With the new GST bill, it is expected that the smartphone prices can go up by 7- 8%. 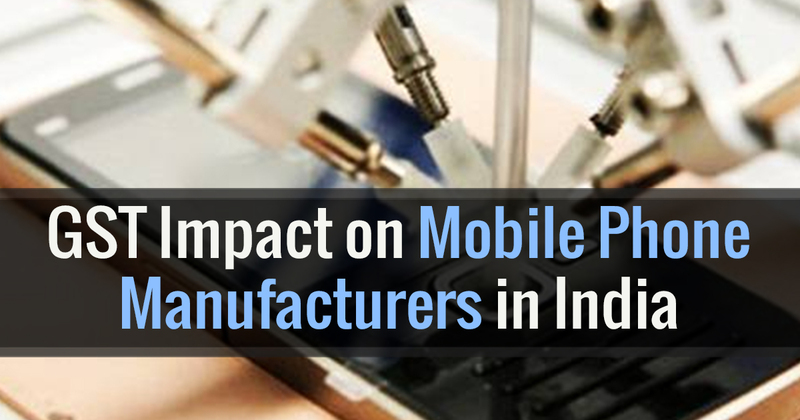 This is going to affect consumers in different ways and the prices will go up depending on the rate of GST.While the new GST rates are not announced yet, but this matter already is a concern for most of the handset makers. It is expected that the GST law may result at the end of concessions currently being offered by different states. But on a positive side, it is expected that it will lead to significant improvement in online sales of the mobile phones. The GST enrollment process for the existing taxpayers registered under VAT has commenced for migrating into the GST portal. Now, the GST enrollment for service tax assessee will start from 9th January 2017, and it will be completed by 31st January 2017. 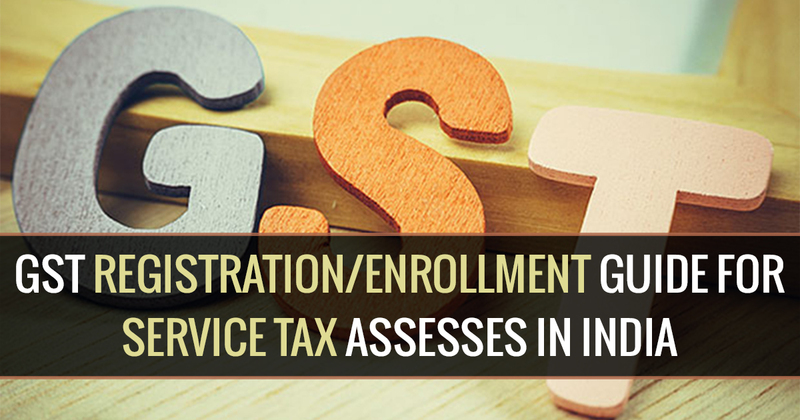 Reportedly, the number of assessee registered under service tax law is more than 1 million, and these assessee will have to enroll themselves by the end of the month. The current state indirect tax regime has provided a simpler compliance for small dealers known as the Composition Scheme.